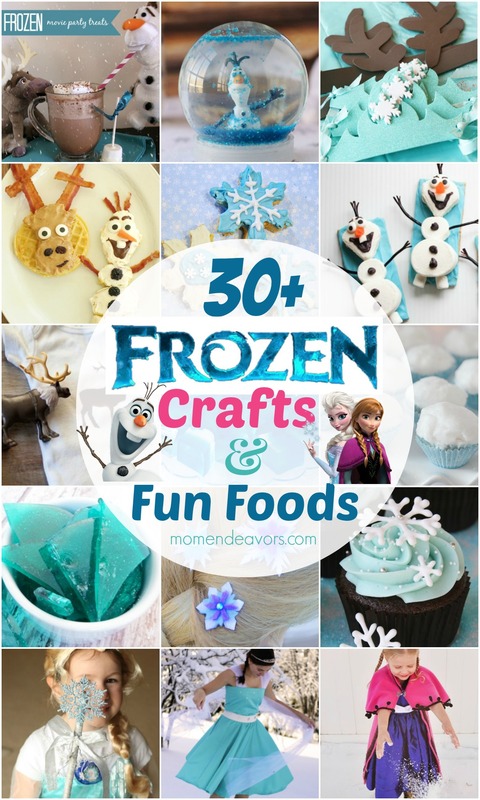 We are SOOOooo excited for the boys’ FROZEN birthday party! 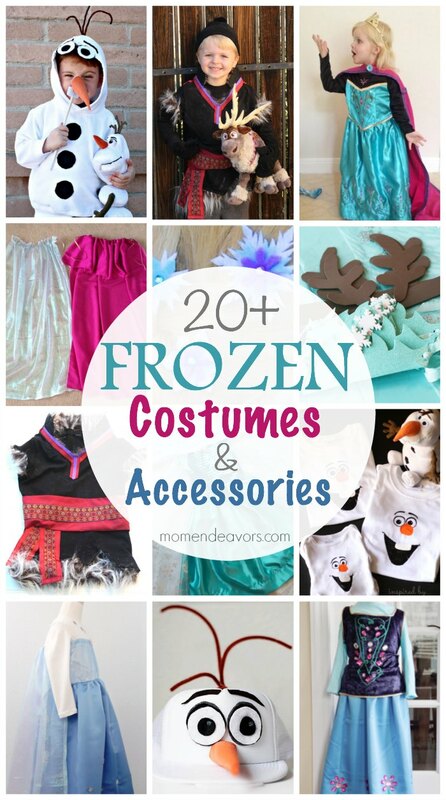 The only problem is that there is hardly any FROZEN merchandise to be found. All my nearby stores have been cleared out of toys and well, just about everything else FROZEN related really. And, I’ve not really seen too many “boy” options for character clothes anyway. 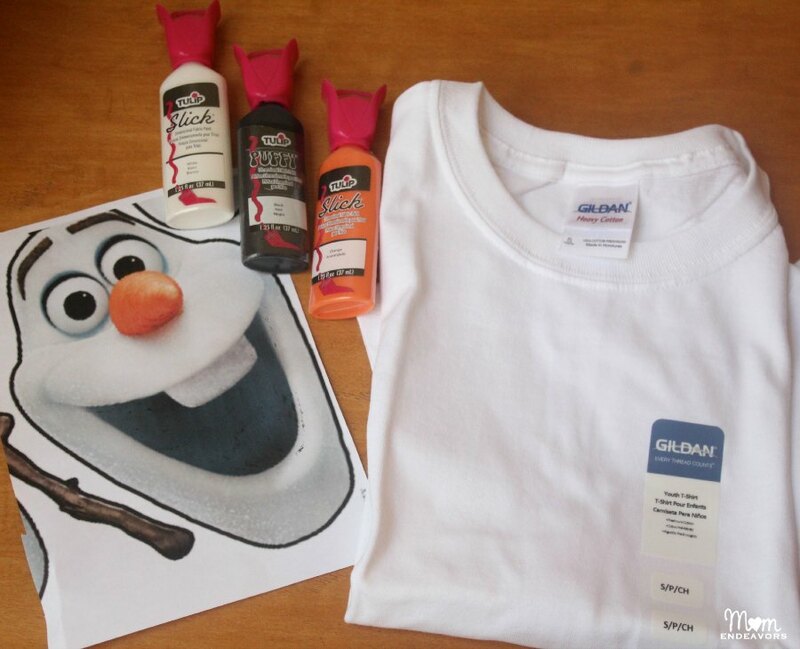 So, I decided to make them some Olaf shirts for their party…and I LOVE the way they turned out!!! 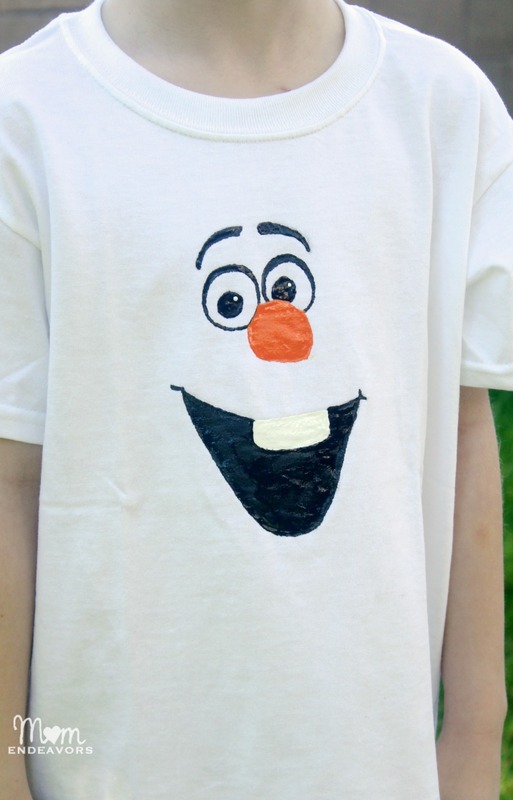 To make the shirt, I used the Build Olaf download and enlarged it so that just his head printed on a piece of paper. 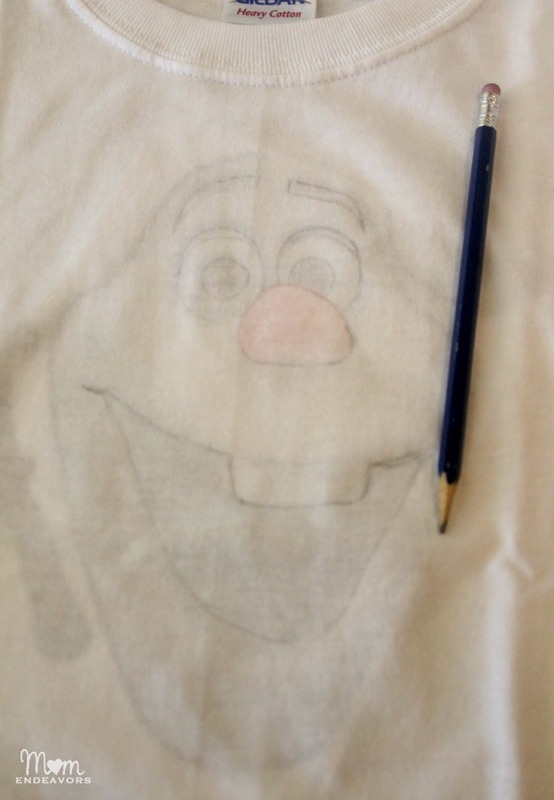 Then, I slide the template inside the shirt where I wanted his face to go and used the template to trace Olaf’s face on to the shirt. Once you have the face traced on, then you just fill in with your paints! I started at the top and worked my way down (to help minimize the likelihood of accidentally setting my hand in wet paint). I just outlined the eyes with black, but I didn’t do the insides white (I just let the shirt show through). I wanted Olaf’s big snowy tooth to standout though, so I did use white paint for that. I filled in the black for his mouth first and then the last thing I did was the white tooth. To be safe, I let the shirts dry overnight (about 15+ hours of drying time). They may have been done before that, but I didn’t want to take any chances. So, just keep that drying time in mind if you’re going to make these! I repeated the process on another white shirt (so the big boys could match for their party) and on a white onesie for Baby Brother! I can’t wait for them to all in their matching shirts at the party! Fingers crossed that I can snag a group shot of them! 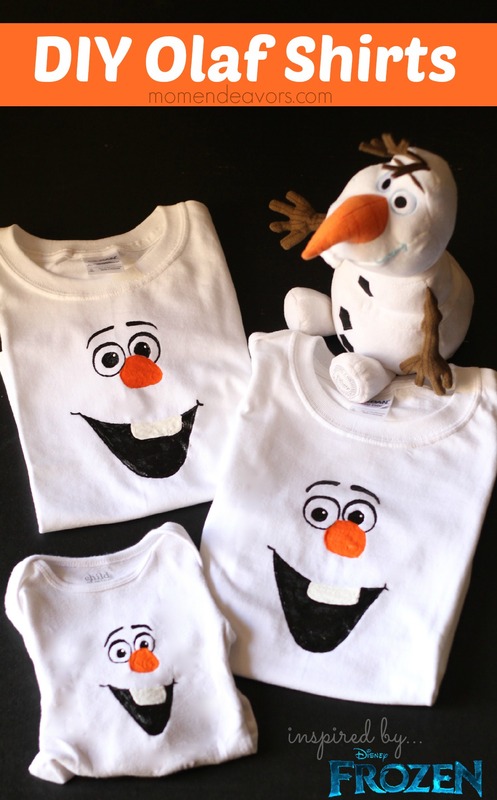 Would your kiddo(s) love an Olaf shirt? 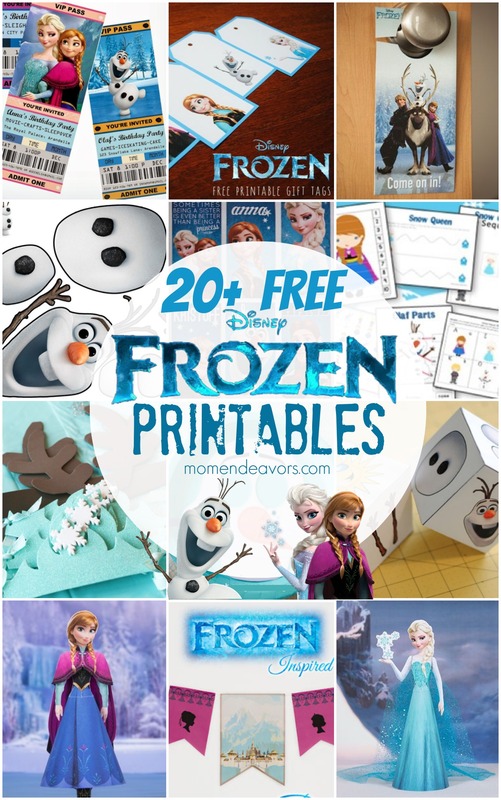 If you’re interested in more FROZEN fun , be sure to check out the links below! These are so cute. I would have never thought of that technique. What an easy way to make custom tahirts. Very nice…I am also thinking about doing an iron on process with this pattern. A safer thought considering the maker! Ha! Yes, I thought of doing that too. But, I didn’t have all the supplies on hand. So, I was pleasantly surprised with how these turned out! GENIUS! This is exactly what I was looking for to wear when we frequent the Disney parks. I made a Stormtrooper shirt just like the way you made this Olaf shirt and I always get compliments on it. I traced it and used puff paint to actually paint and it looks like vinyl. I can’t wait to make Olaf shirts now. Thank you for the idea!!! Awesome, Shani!! 🙂 Thanks for the comment! Yay! That’s awesome, Carla! So glad the shirts were a hit! Thanks for commenting! Thanks for the inspiration. I used sharpies for mine after spraying the shirt first with “snow” (aka glitter) fabric paint. 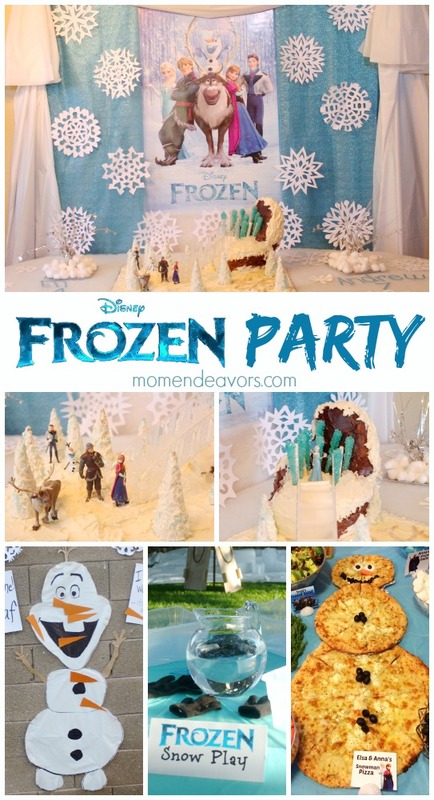 It was great for a Frozen party. Thank You!! I was thinking the other day how cool it would be to have an Olaf shirt EXACTLY like yours, and this is perfect. Genius! We’ll probably be making these soon. What a great idea. Really pleased with the way they turned out – thanks for the great idea and instructions. I just traced the picture off the computer screen in the end as I struggle with PDF anything. I used fabric pens and it worked well. Was trying to post a pic of the result, but can´t. Thanks though! 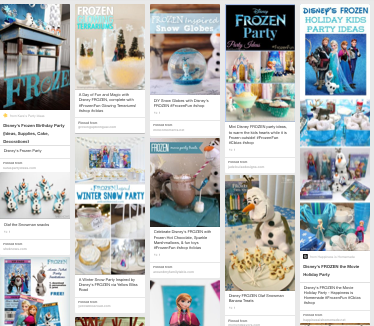 Frozen parties are such a hit with kids! Thanks for this guide that shows that you do not have to buy all the official (and expensive) merchandise.